Tarot - Psychics-Astrologers- And more!! .99 cents/min! Tarot cards have 78 cards that consist of five denominations: Major Arcana and Four Suits: Cups, Pentacles, Wands and Swords. They also correspond to other forms of cards, such as the standard English playing card deck, and cards used in the Basque region of Spain. Spanish and English playing decks do not have the Major Arcana among their ranks. They each have only three degrees of court cards: Jacks, Queens and Kings. The cards have the Major Arcana that represent the circle of life of any human being as well as four levels of court cards: Jack, Knight, Queen and King. 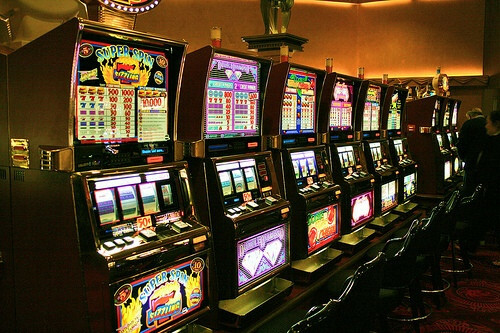 Versuchen neue mobile casinos. While this is just a description, each card has a unique meaning and an important significance when and where it appears in a reading, which cards lay near it, and if it is reversed (upside-down). Each reader has a unique or distinctive manner in which he or she shuffles or asks his or her clients to shuffle the cards prior to a reading. For some 3 times is enough, others as 7 or 9 times. Learning to read the Tarot requires constant work and dedication. It is doable for anyone with a small amount of commitment. Nonetheless, it is important to follow a psychic development path as not everyone is born with the natural talent and skill to fine tune understanding delicate secrets of the Tarot cards. For example, the Queen of Swords may have a box on her lap. In some readings that box could represent a baby. Yet in another reading that box may represent a gift or a surprise. The content of that box is picked up via intuition. This is why psychic impressions and the cards go hand in hand using both tools together or just the Tarot as a gateway to psychic impressions.